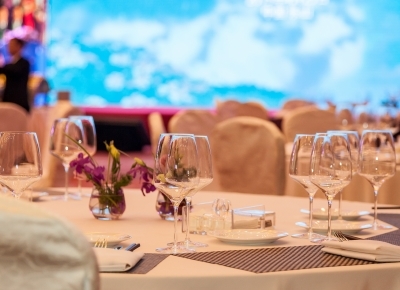 Join your friends for an entertaining night and help the PATA Foundation support deserving causes in Asia Pacific at the Radisson Blu Cebu in Cebu City, Philippines on Saturday May 11, 2019. 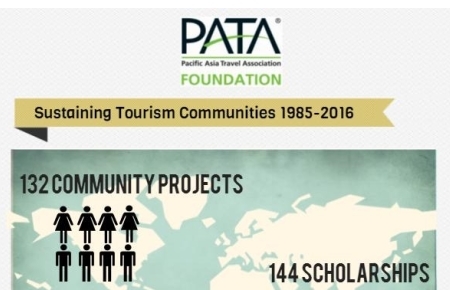 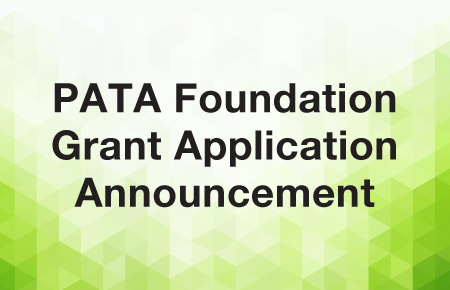 To date, PATA Foundation has contributed over US$1.3 million to 132 projects and 144 scholarships and sponsorships in over 38 countries since 1985. 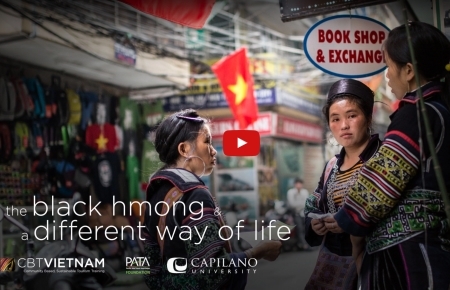 A group of Black Hmong women leave their traditional village to embark on a journey to the city of Hanoi, with the aim to promote their village and businesses to tourism companies.